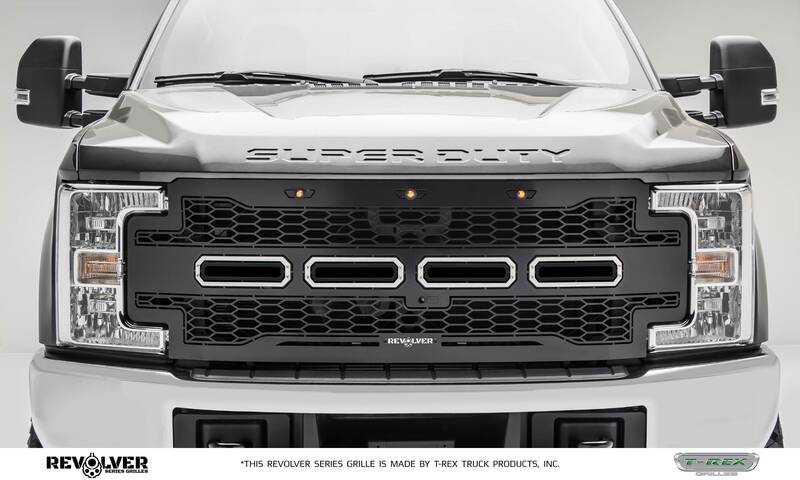 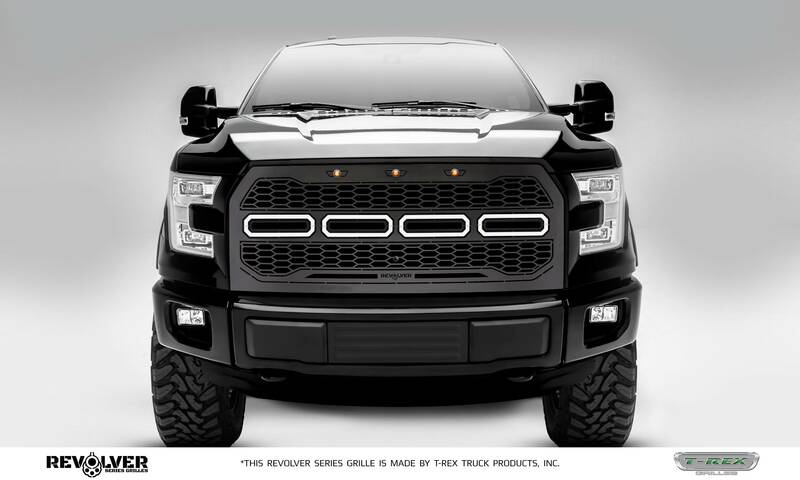 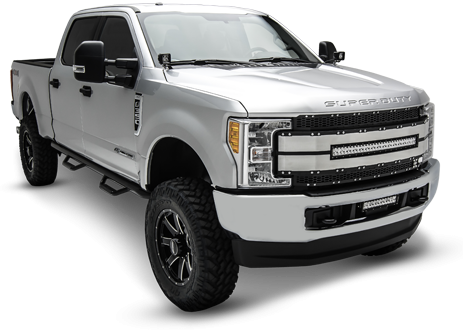 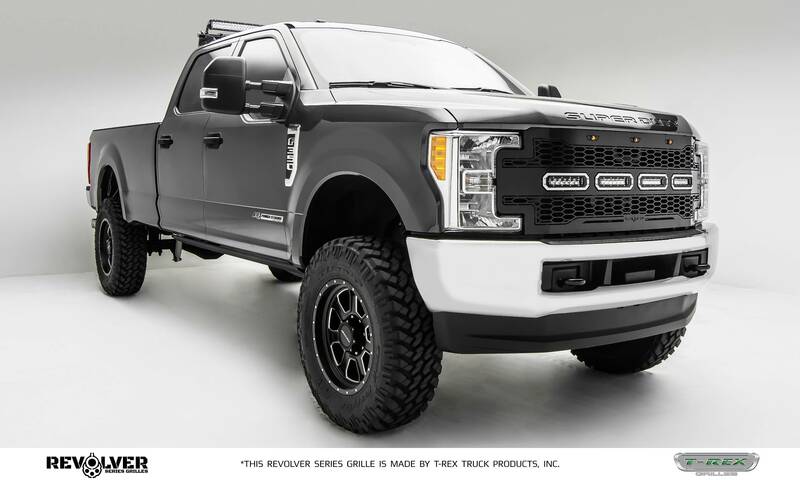 Like all T-Rex products, these grilles are crafted by our skilled design technicians and will appeal to nearly every customers taste. Each grille can be installed in under an hour using common hand tools. 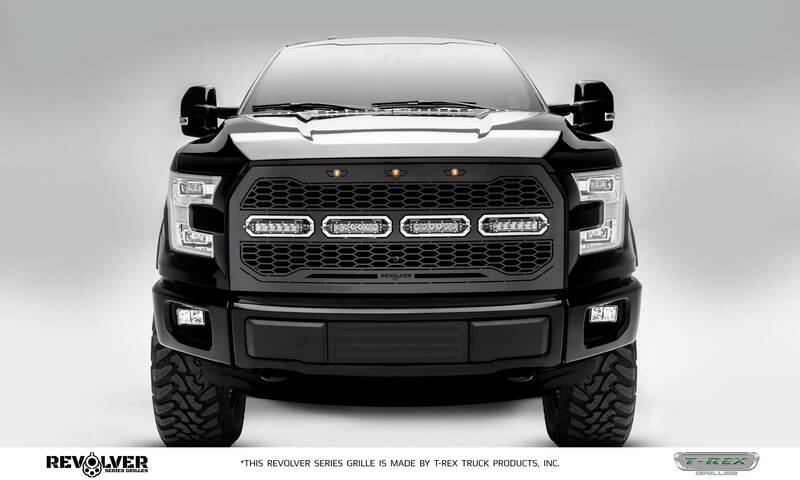 These new T-Rex Grilles options will become an instant classic, featuring a perfectly proportioned and well-designed enhancement to the styling of this iconic vehicle. 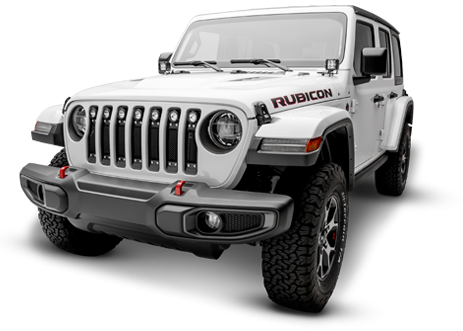 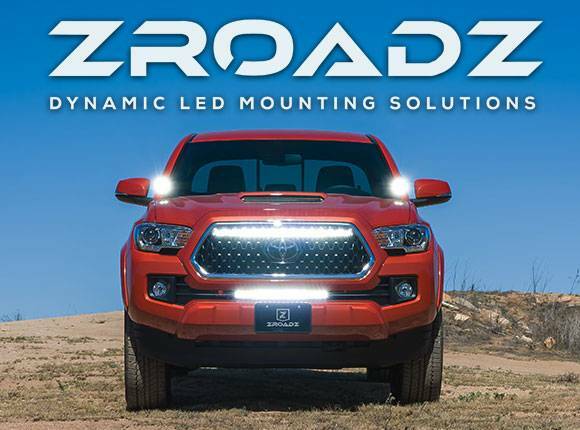 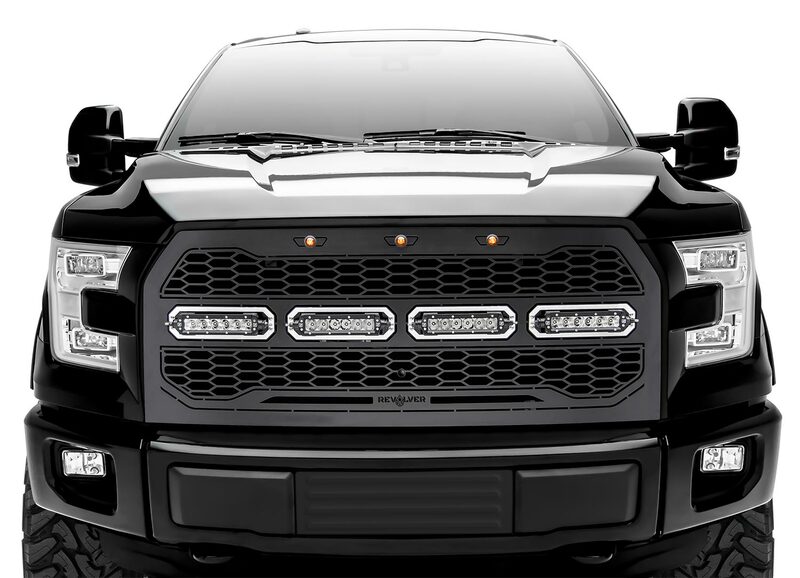 Replacing your factory grille with the T-Rex styled grille will make your vehicle show your personal taste and style.